How Can Automating Processes Benefit My Business? Transform your training company today. Manual processes are a burden on your training company. They slow down your operations and are susceptible to data duplication and error. In short, they drain your time, money and focus. 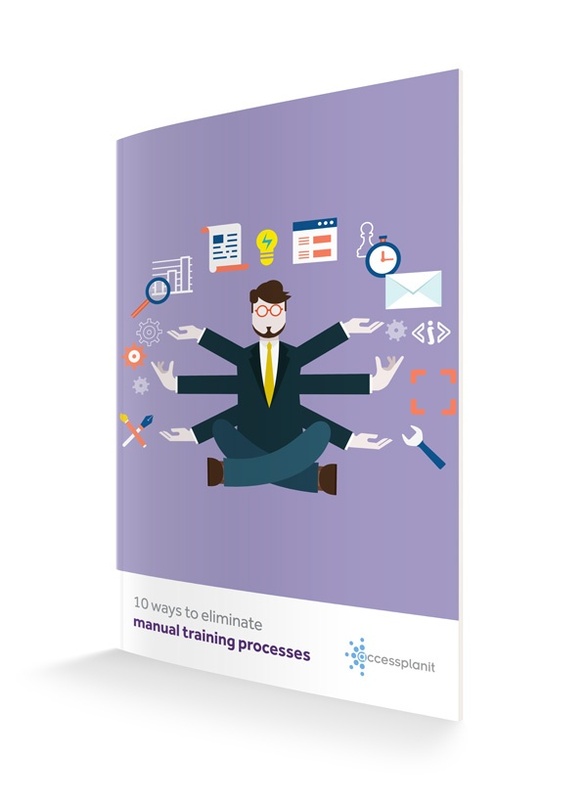 This free guide explores 10 key areas of your business that will benefit from a training management system, and how to implement automated processes throughout your organisation. Automating repetitive and routine manual processes using the latest technology means you can focus on what matters to you: Refining the delegate experience and expanding your company. Increase your ROI and reduce costs, streamline your operations, improve your sales and marketing strategy - and that's just the beginning. Discover the benefits automation will bring your business today.